President Muhammadu Buhari has returned to Abuja after 10 working days holiday in London. The presidential plane conveying Buhari and few of his aides landed at the presidential wing of the Nnamdi Azikiwe International Airport, Abuja, at 6.38p.m. Mr Buhari was received at the airport by Gov. Yahaya Bello of Kogi, the Secretary to the Government of the Federation, Boss Mustapha, Service Chiefs and the Chief of Staff to the President, Abba Kyari. Others at the airport to welcome the president included cabinet ministers, the acting chairman of Economic and Financial Crimes Commission and members of the presidential media team. 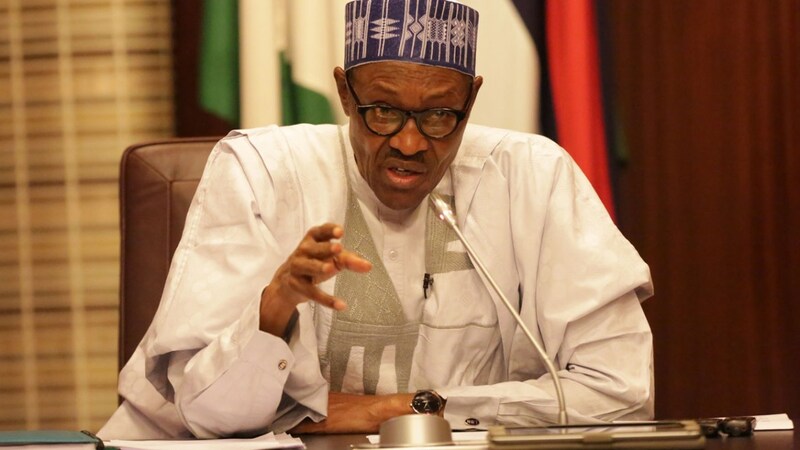 Mr Buhari on August 3 commenced 10 working days holiday and transmitted a letter to the President of the Senate and the Speaker, House of Representatives to that effect in compliance with Section 145 (1) of the 1999 Constitution. While the president was in London, Vice-President Yemi Osinbajo acted in his stead in line with the constitution.